Free EBook on Amazon for Kindle! Who doesn’t love a free book?! 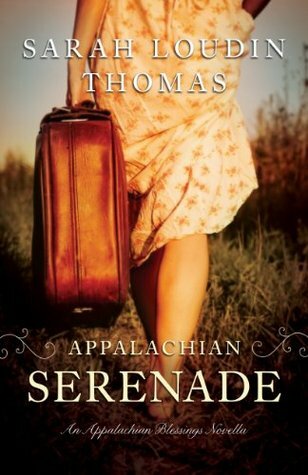 I started reading Appalachian Serenade last night and so far I am loving it. 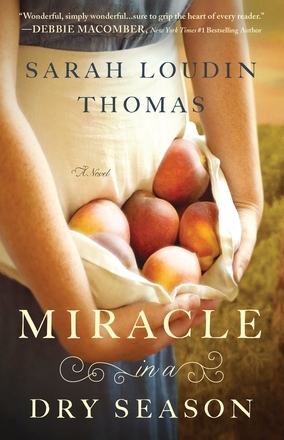 It is a Novella by a new author, Sarah Loudin Thomas. I will review it when I finish it, but I wanted to share the love! Download it today!